Jim Richardson’s photography focuses heavily on humanity’s relationship to the natural world. He often travels far and wide to explore distant locations, working for both National Geographic and Traveler Magazine, but he’s also lovingly documented life in his own backyard of rural Kansas. He’ll be speaking in an upcoming Seminar About Long-term Thinking about the biodiversity created by human agriculture. Though industrial monoculture threatens this rich legacy, humans have spent considerable time and effort over the last 10,000 years breeding and cross-breeding plants and animals of every color, stripe and shape. These heirlooms will require their own conservation efforts and documenting them photographically is a task Jim Richardson is highly qualified for. For more on what makes good photography and how to produce it, he offers Notes and Tips from the field on some photos he’s taken for National Geographic over the years. 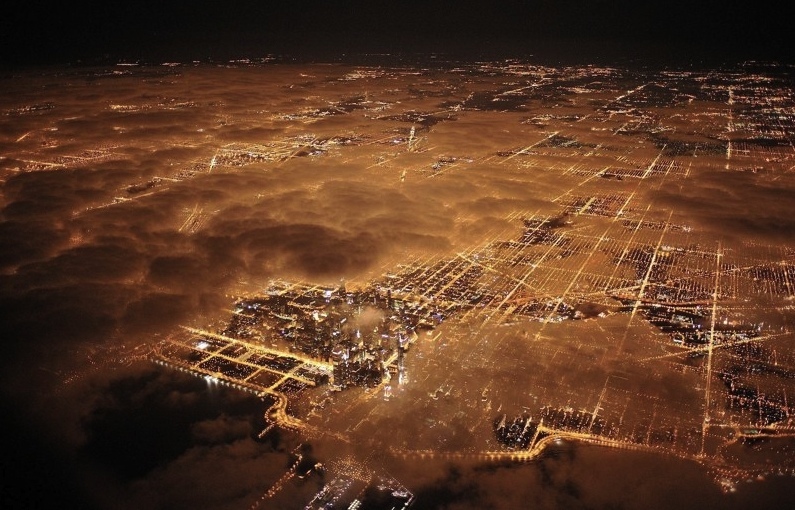 A recent feature on light pollution called Our Vanishing Night, is full of stunning urban, rural and aerial shots by Richardson that explore our relationship with the night sky. While on the topic of preserving agricultural diversity, some Long Now followers might be thinking of the Svalbard Global Seed Vault, a seedbank on an archipelago near the North Pole. (Long Now Executive Director Alexander Rose visited the site in 02011.) 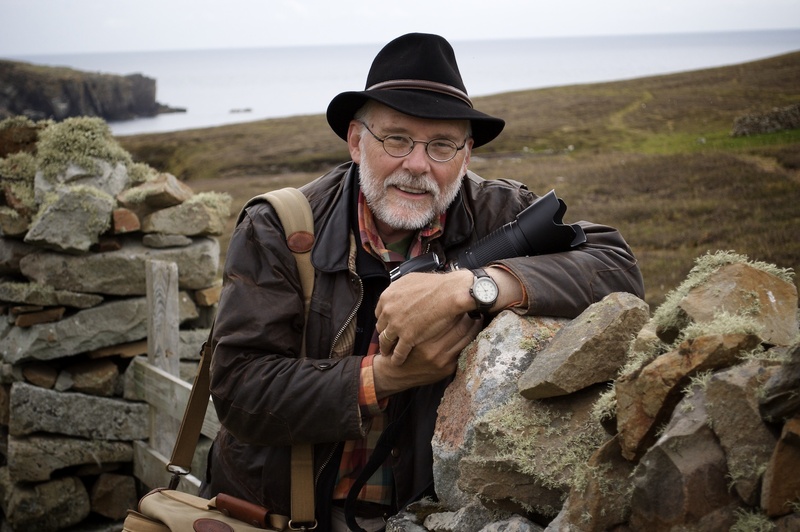 Indeed, it’s been on Richardson’s radar as well: he traveled to Svalbard in 02010 and documented some run-ins with the local ‘wildlife’ on his blog. We’re looking forward to seeing Jim Richardson’s artwork and hearing stories of his travels for this lecture and we hope you’ll join us. The talk is on Wednesday February 22nd at the Cowell Theater. You can reserve tickets, get directions and sign up for the podcast on the Seminar page.